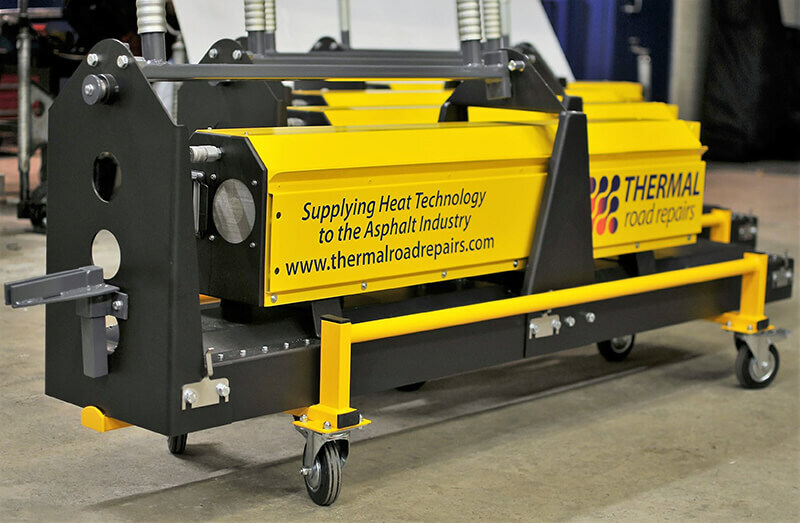 The paver mounted repair heater is attached to the side arm and side plate of any asphalt paver, enabling heating of the cold longitudinal joint to simulate echelon paving. 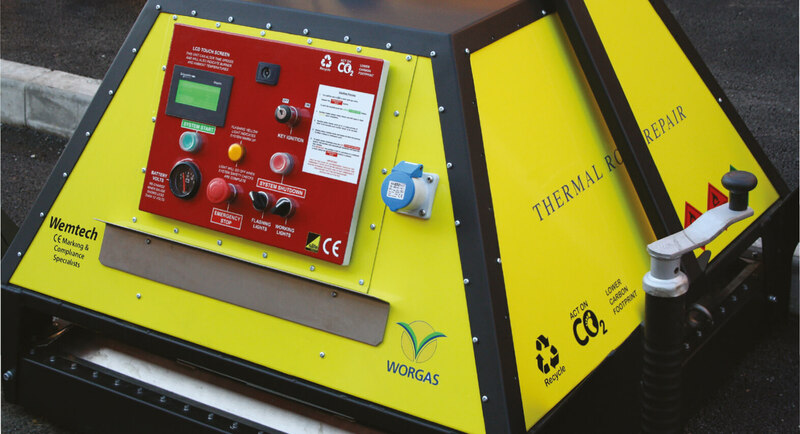 Thermals infra red heater is a quick and easy way to permanently repair surface defects such as potholes, joint failures and reinstatements around manhole covers. 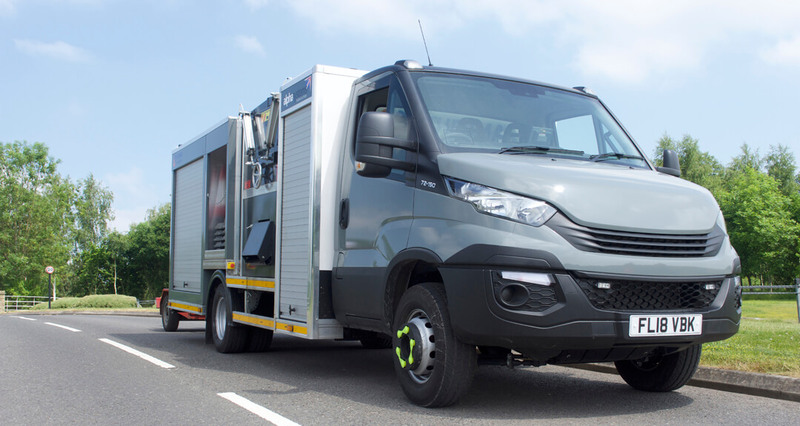 The Utility Patch Repair Vehicle is new to our portfolio and presents a complete self contained solution enabling best practice in all areas of the industry.